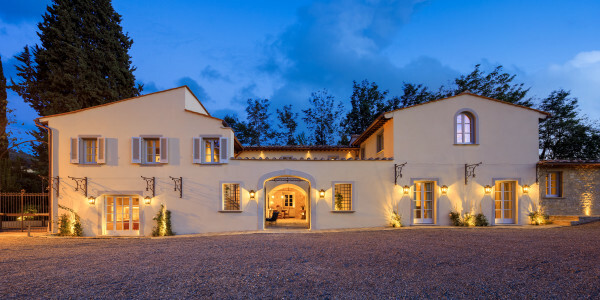 This elegant country Villa combine ancient and contemporary details with the most modern comforts and advanced technology. It is surrounded .. 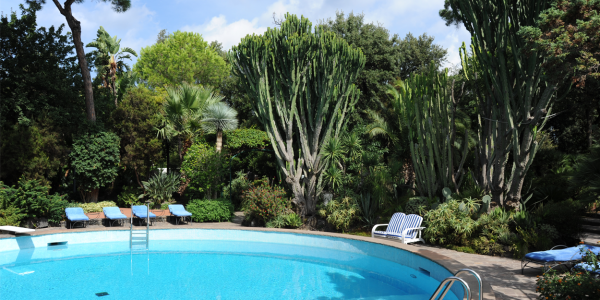 This elegant Villa is located in Anacapri and is surrounded by beauty, with its 5000 m² private estate just for .. This wonderful Villa, surrounded by 10,000 square foot garden, is located in the middle of the picturesque Ischia Island. The Property .. 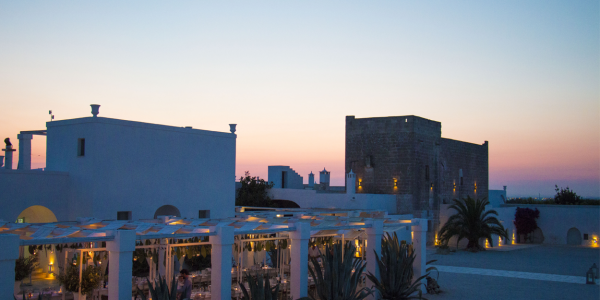 The Masseria (farm house) is a hidden Villa in the heart of Salento, Apulia. It is located in a smooth landscape .. This wonderful countryside Villa is located in a green and private location less than twenty minutes from the magnificent beaches .. 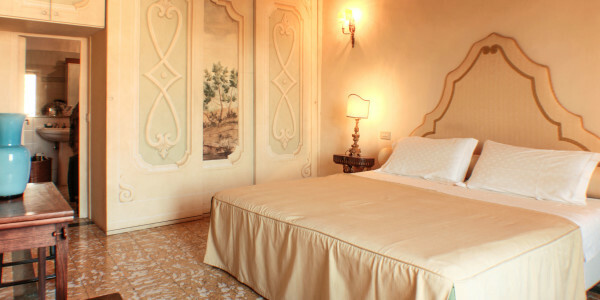 The Villa is located 1,5 km away from the lake in an amazing area next to the main cities of Lombardy .. 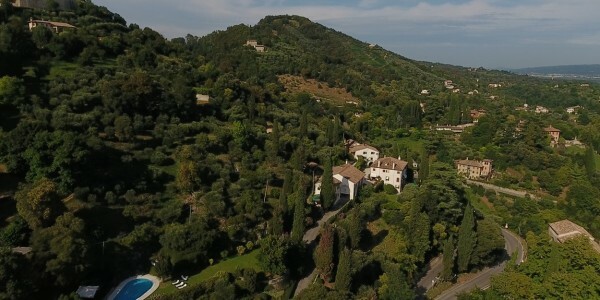 The Villa is a historical residence built in the 17th century, situated on a hill with a beautiful panoramic view .. 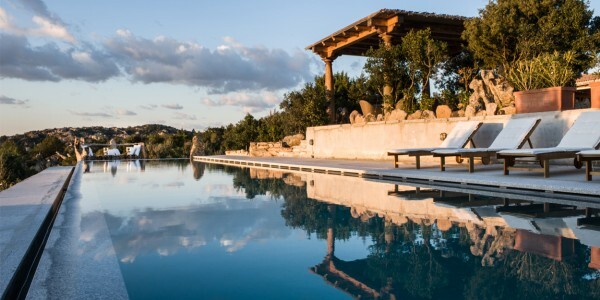 This unique property is the only truly luxurious house for two in Tuscany. The 12th century stone watchtower is an idyllic, .. 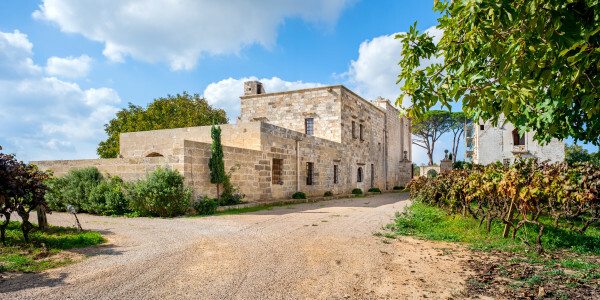 The Villa lies in the countryside around Alezio, just 4 km from the lively centre of Gallipoli and its beautiful beaches. .. 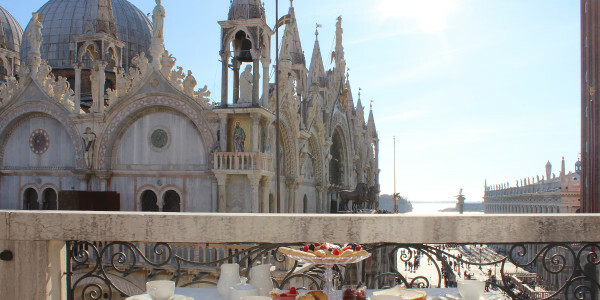 The apartment is located in Venice, in Piazza San Marco, between the Basilica of San Marco and the Torre dei ..
A romantic apartment for two people, with a wonderful view on the famous Piazza del Campo. Both the bedroom and .. This sturdy stone house sits on a saddle of land between two valleys, is restored to a high standard and .. 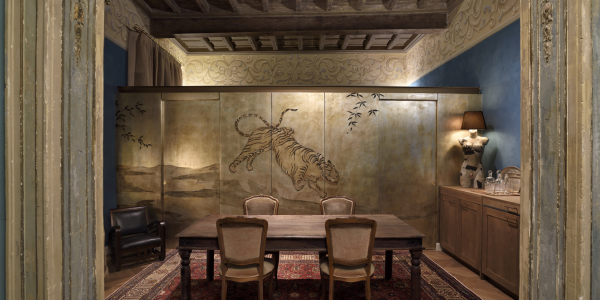 The Villa stands on the banks of the Arno river, surrounded by a 9 hectar garden, within the Chianti-Rufina wine .. 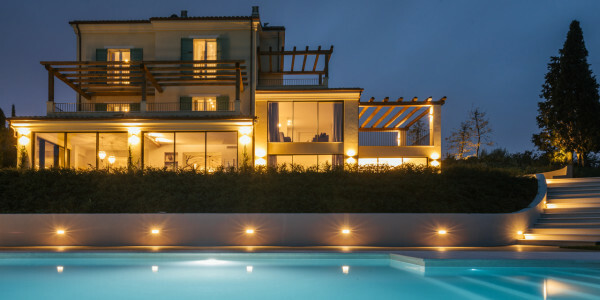 The Villa is a beautiful villa with private pool situated on the hill of Civitanova Marche, just 10 mins away .. 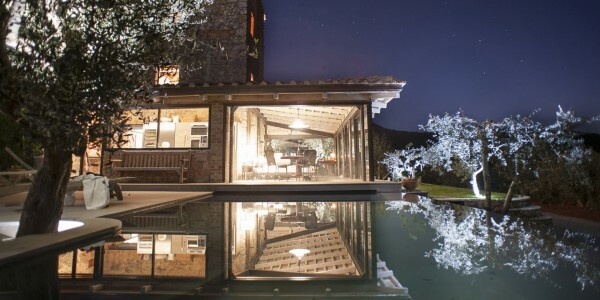 The peculiarities of this house are the big infinity pool, the interior and exterior luxury furniture, the interior piano with ..